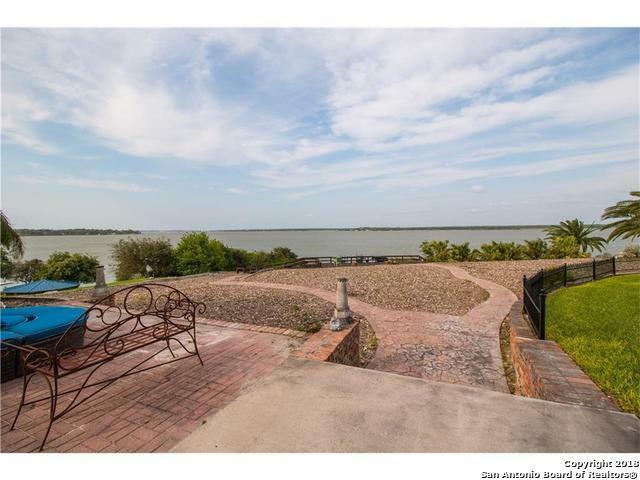 Waterfront lake house in the prestigious Indian Hill Subdivision on Lake Corpus Christi. 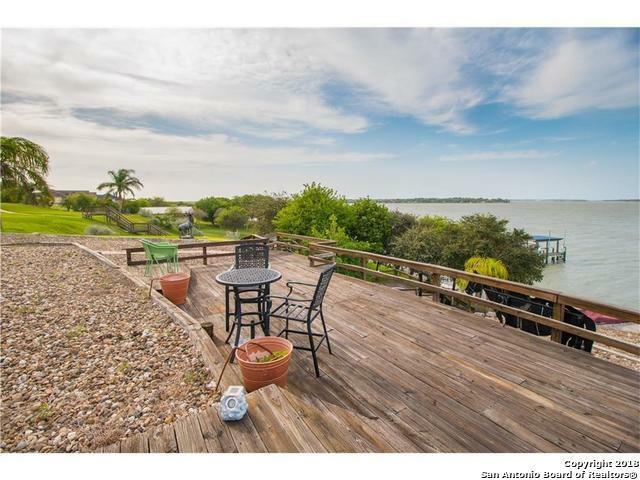 This beautiful 4 bedroom 2.5 bath, rock landscaped home sits on just over an acre of waterfront. 3 bedrooms upstairs and 4th office/bedroom/guest located down stairs. Double sided fireplace can be enjoyed from the kitchen and living/dining room area. Nestled on top of a hill this home features amazing panoramic views of the lake. Huge detached boat garage has plenty of room to fit all your toys. 3 decks to relax. 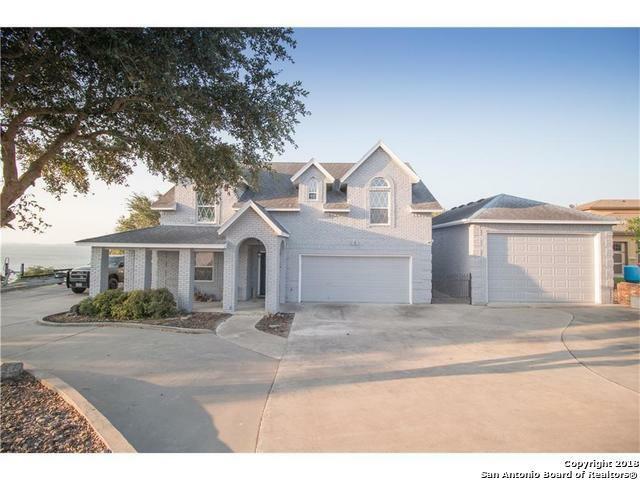 Listing provided courtesy of Harold Galm of Galm Real Estate, Llc Branch.